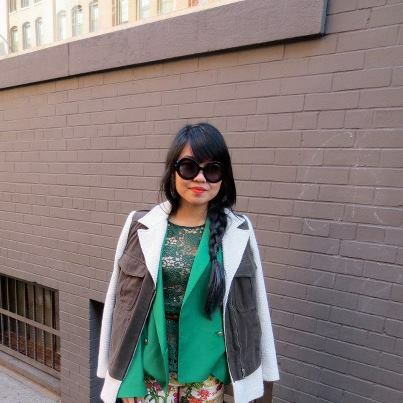 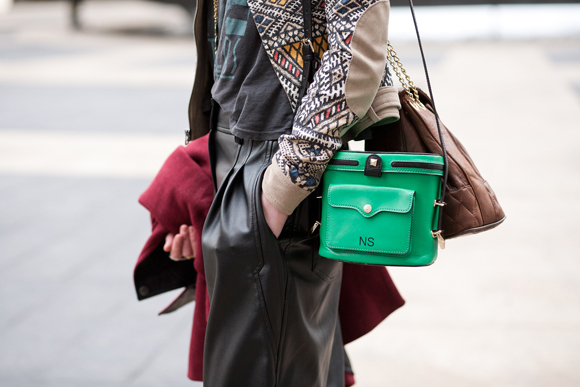 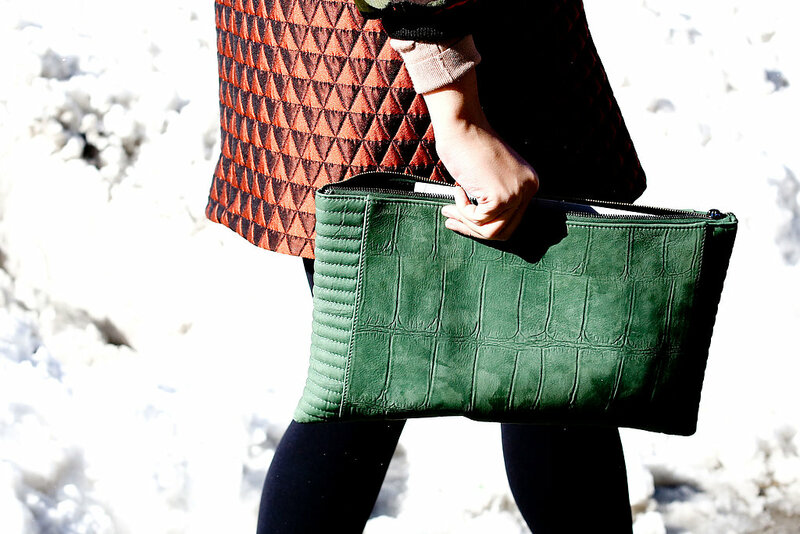 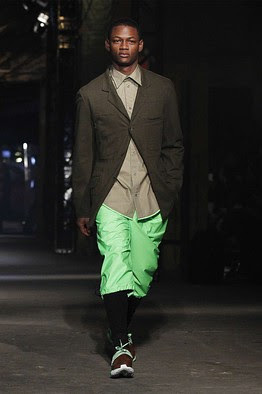 Green in all shades was a stand out trend seen on the streets of New York during Fashion Week. The round up saw anything from gorgeous emeralds to limes which packed a punch. 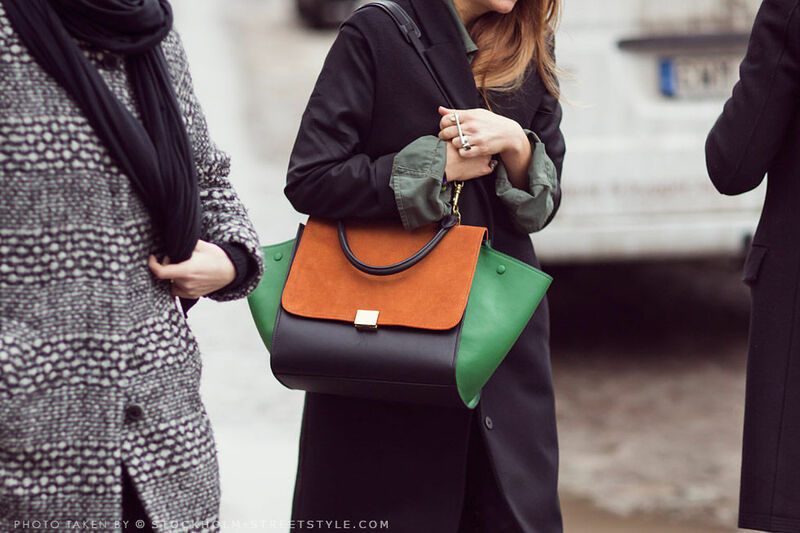 For a quick update swap accessories with any hue of green...which will show that you know where the style radar is at!